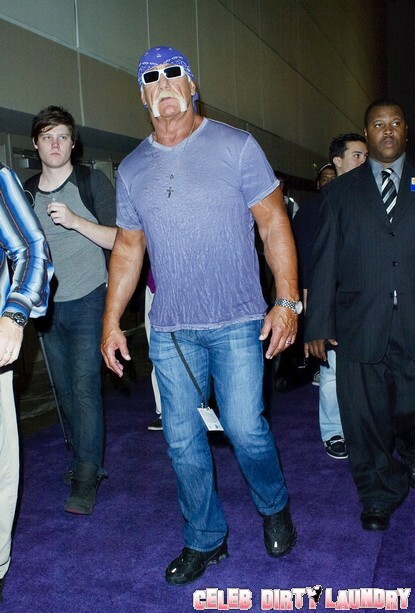 Just yesterday, Linda Hogan’s autobiography, Wrestling The Hulk – My Life Against The Ropes, came out. Unsurprisingly, she talks about how her former husband was abusive toward her. We’re not in a position to confirm nor deny that any violence happened, but we have to question staying in a marriage for that many years under such violent circumstances. Don’t you?